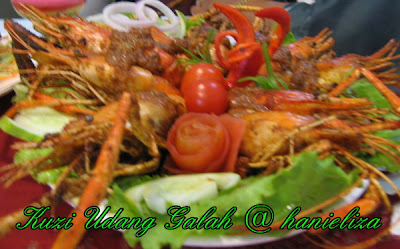 Hi Hanie, i loved my aunt's kuzi kambing. she gave me the recipe but i lost it. Not sure if i wud have done it sice byk sgt bahan2 yg asing kat US ni. u mentoned repah kuzi. u mean they actualy sell ready-made rempah kuzi now?